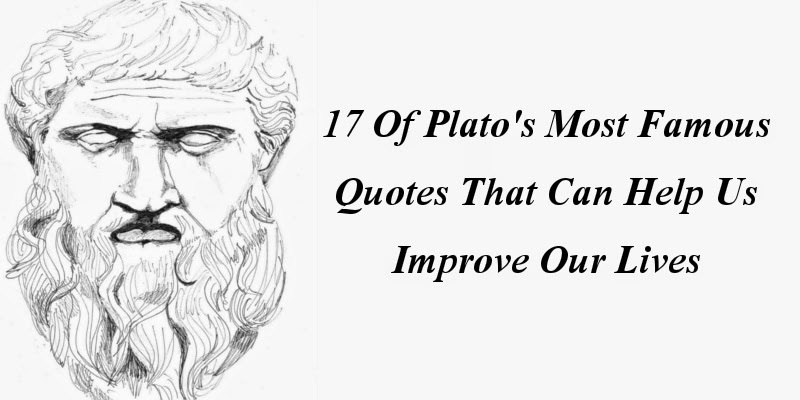 Plato was a philosopher, as well as a mathematician, in Classical Greece. He is considered an essential figure in the development of philosophy, especially the Western tradition, and he founded the Academy in Athens, the first institution of higher learning in the Western world. Along with Socrates and his most famous student, Aristotle, Plato laid the foundations of Western philosophy and science. Plato's dialogues have been used to teach a range of subjects, including philosophy, logic, ethics, rhetoric, religion, and mathematics. His lasting themes include Platonic love, the theory of forms, the five regimes, innate knowledge, among others. His theory of forms launched a unique perspective on abstract objects and led to a school of thought called Platonism.